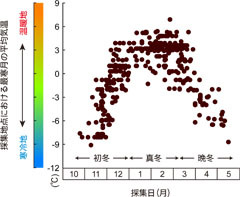 Yamamoto S, Sota T. (2009) Incipient allochronic speciation by climatic disruption of the reproductive period. Proc. Roy. Soc. B 276: 2711-2719. 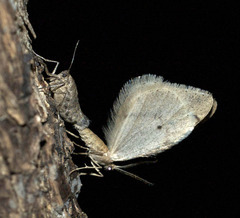 Yamamoto S, Sota T. (2012) Parallel allochronic divergence in a winter moth due to disruption of reproductive period by winter harshness. Mol. Ecol. 21: 174-183.